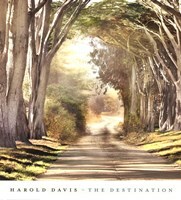 Harold Davis is a digital artist who’s known internationally. He’s also an award-winning professional photographer and an author of many bestselling photography books. 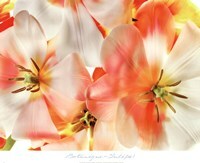 Some of his books include Achieving Your Potential As a Photographer and The Way of the Digital Photographer. The latter was awarded as a Best Photography Book of the Year by Photo.net. 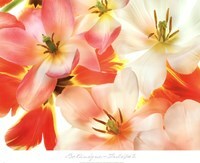 Digital Photographer Magazine rated his book “Photographing Flowers” as the Best Guide to Flower Photography. His latest book, The Photographer’s Black-and-White Handbook, combines travel adventure stories with technique in an art-book presentation. The book is availed through Monacelli Press and is distributed by Random House. Davis was born in Princeton, New Jersey. He grew up on the Upper West Side of Manhattan and when he was 5 years old, his parents gave him a box camera and that’s when he fell in love with photography. He later became interested in painting and decided to study abstract and figurative painting at the Bennington College, Art Students League, and elsewhere. Davis rejected the law career that was picked out for him by his parents. He opened a studio in New York, where, in the 1980s, he was part of the art scene, hanging out with leading artists including Julian Schnabel, Basquiat, Keith Haring and Mark Kostabi. During this period, he exhibited widely, including a solo show at Arras Gallery on 57th Street, NY and an exhibit at the New York Historical Society. The photographer supported himself mainly with commercial photography work, and with a specialization in photographing architecture and jewelry.